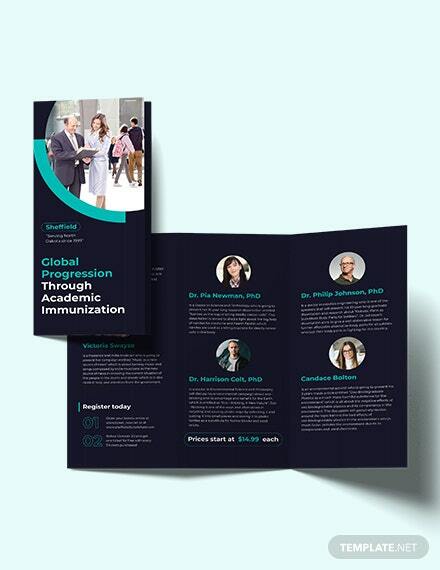 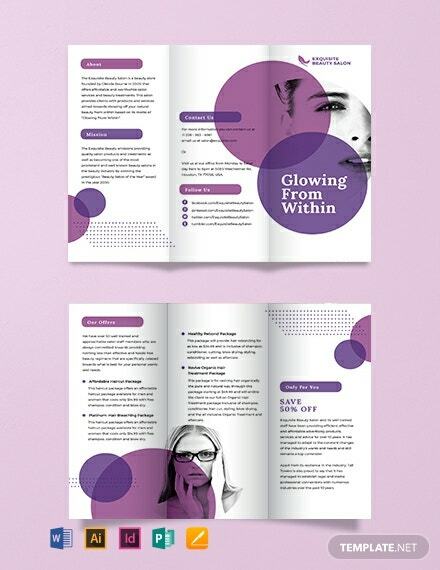 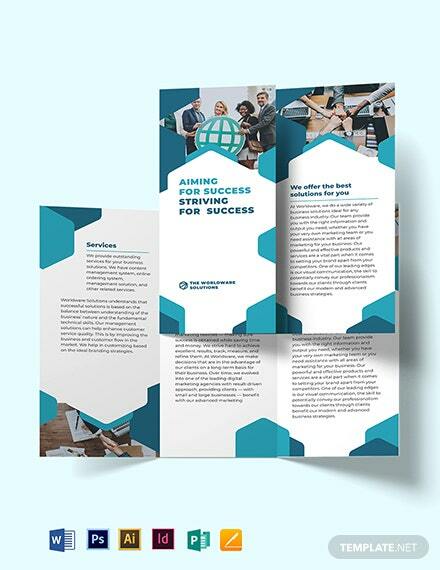 Creating an attractive, modern brochure is a great head start for building your brand. 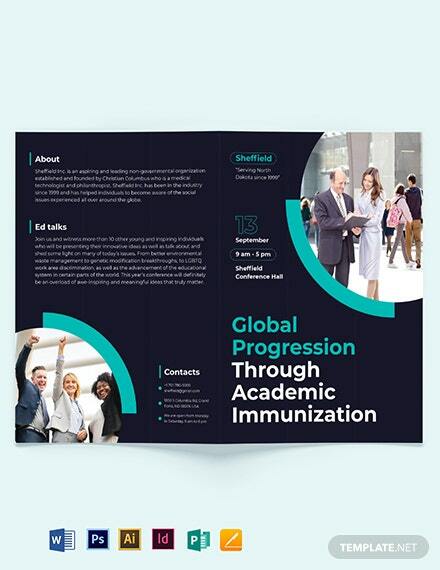 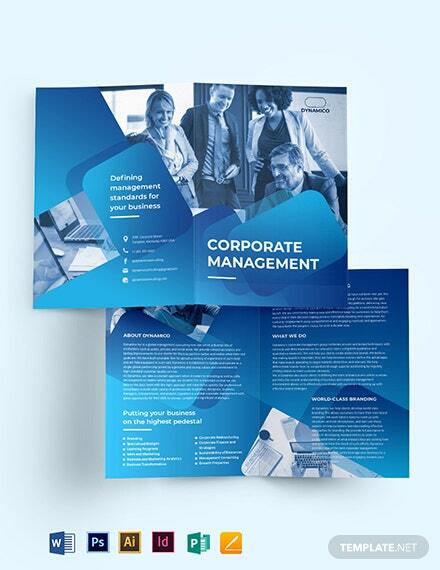 Whether you want to educate clients, sell a product or promote a service, our Corporate Management Bi-Fold Brochure Template +More is a good choice! 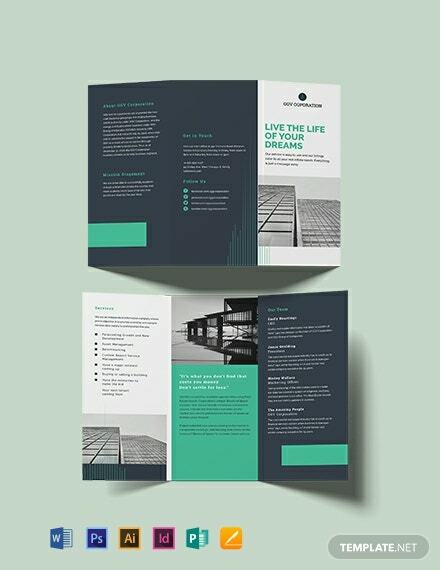 Get started with this professional template, and you can create a brochure without the need to start from scratch. 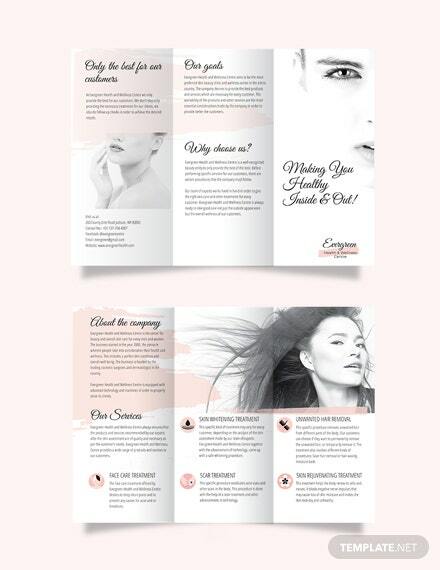 It comes with high-quality images and excellently written content which you can tweak to your preference. 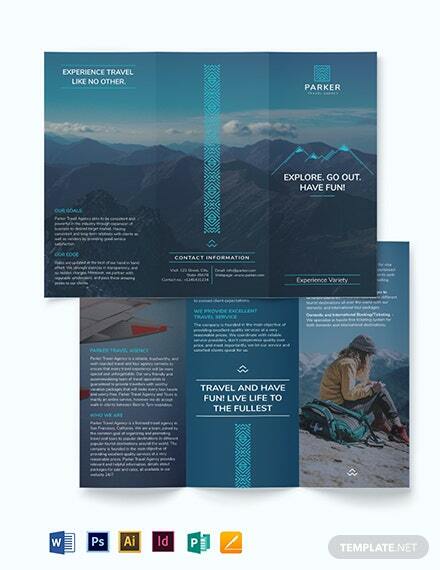 This professionally-designed template is print-ready as well as digital-ready. 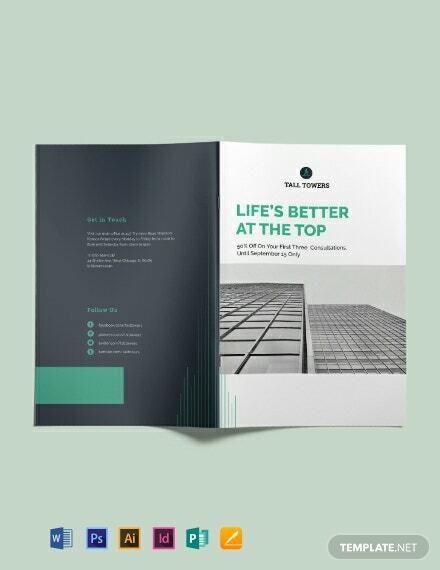 Finish off with a printed brochure or send a digital copy to your contacts. 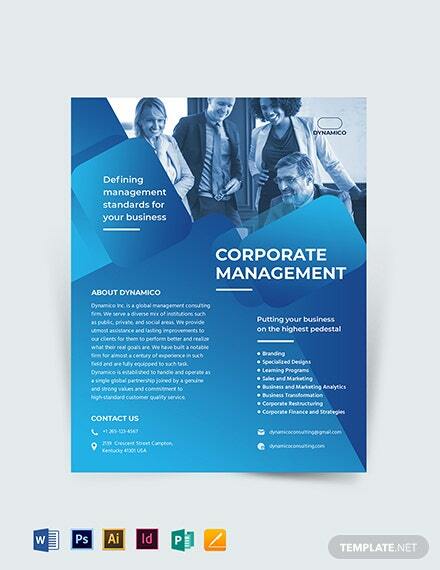 Download our Corporate Management Bi-Fold Brochure Template now!